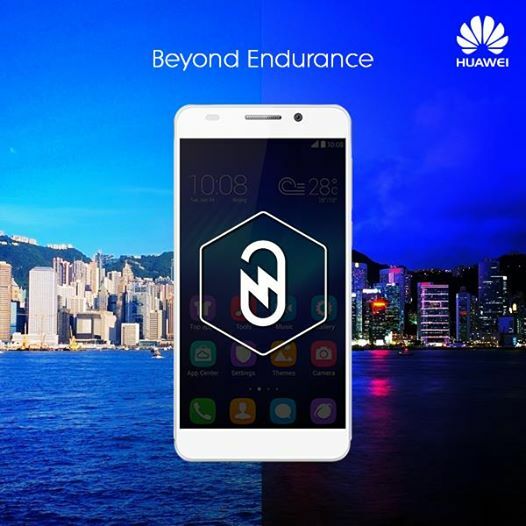 When it comes to endurance, #Honor6 which stays on standby mode for 24 hours with just 10% battery will surely impress you. 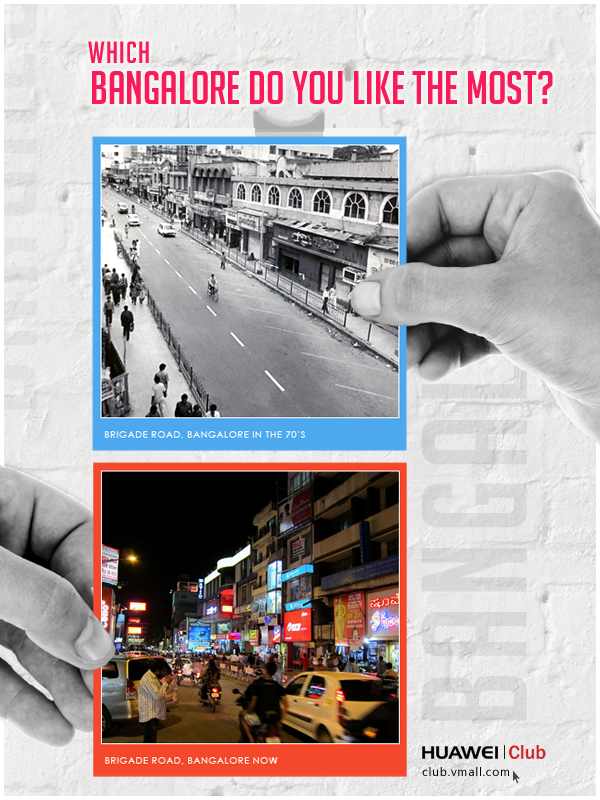 Which Bangalore Do You Like The Most???? 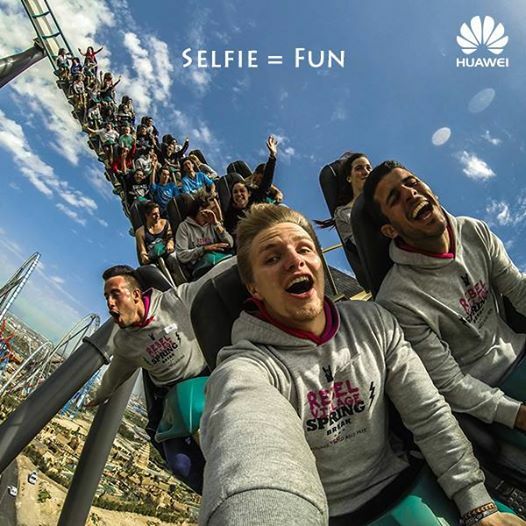 Looking to work at Huawei? 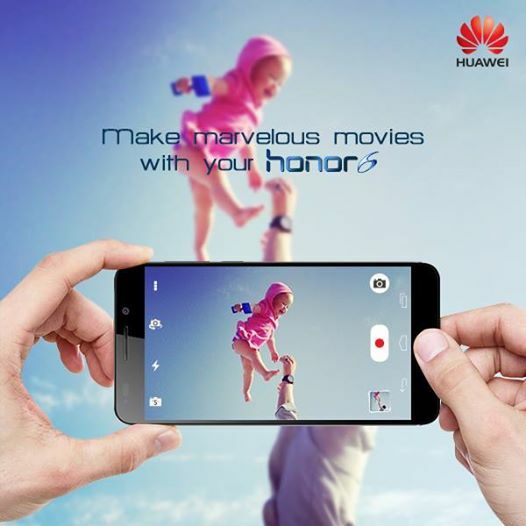 Looking to work at Huawei? Look no further! 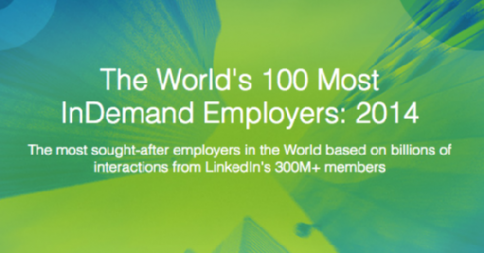 Huawei is thrilled that LinkedIn has named us amongst its “World’s 100 Most InDemand Employers.” on its top 100 list. Learn the details here: http://ow.ly/DdaB2.